Center of Franciacorta wine area, Cazzago San Martino is a beautiful village in the province of Brescia, dominated by rustic farmhouses and luxurious villas. The area has been inhabited since Roman times, as attested by several inscriptions found between the remains of a Roman villa. The town was later occupied by the French (hence the cult of St. Martin), and subsequently submitted the jurisdiction of the Cluniacensi, first, and the Bishop of Brescia, after. 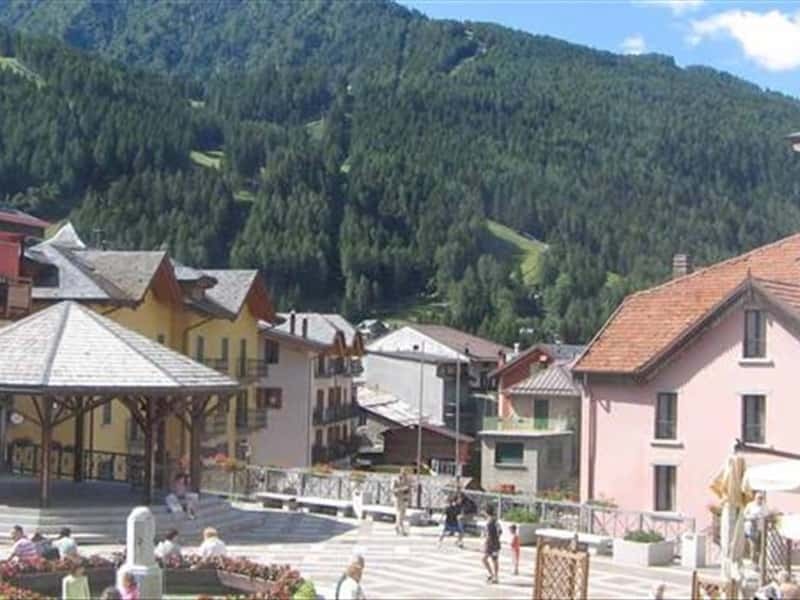 The current town was founded from the union in 1927, of three separate districts: Cazzago, Borno and Calino. Numerous patrician houses have been built here over the centuries, including Villa Pasini, with its beautiful XVIII century garden, Villa Maggi della Gradella, Villa Bettoni (XVII century)and Villa Orlando, with frescoes and decorations of the second half of the XVII century. Another highlight is the Castle of Bornato, surrounded by massive crenellated walls, ditches and foothills, not far from the ruins of an ancient Romanesque church. Among the religious buildings worth of mention: the Parish of Mary the Virgin, the Parish of St. Michael the Archangel in Calino, the Parish of St. Bartholomew in Bornato and the Parish of St. Francis of Assisi in Pedrocca. This town web page has been visited 25,642 times.